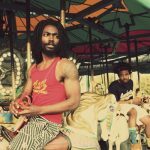 We dug through every single interview Johnny Venus and Doctor Dot have ever given to discover the duo’s biggest musical inspirations and influences, then spent hours making the ultimate playlist of EARTHGANG’s top influences. 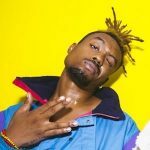 Explore the Playlist Guide at the bottom for a song-by-song comparison between each influencer song and its EARTHGANG counterpart! 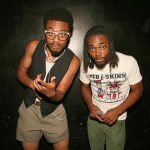 Johnny Venus and Doctor Dot, the creative duo collectively known as EARTHGANG, grew up in Southwest Atlanta where they met at high school. Venus and Dot became joined forces in their school’s parking lot nearly a decade ago, after getting evacuated due to a fire in the school auditorium. The two high schoolers found out about each other’s love for hip hop and clicked immediately, forming EARTHGANG soon after. 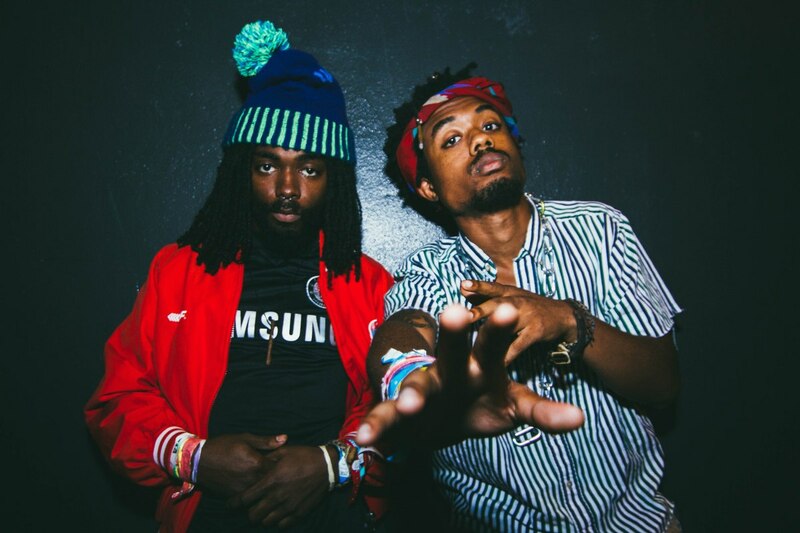 Fun Fact: EARTHGANG was originally supposed to be a collective with 2-3 others in the group, but at the time Dot and Venus were the only ones picking up the phone regularly so they settled on forming a duo. 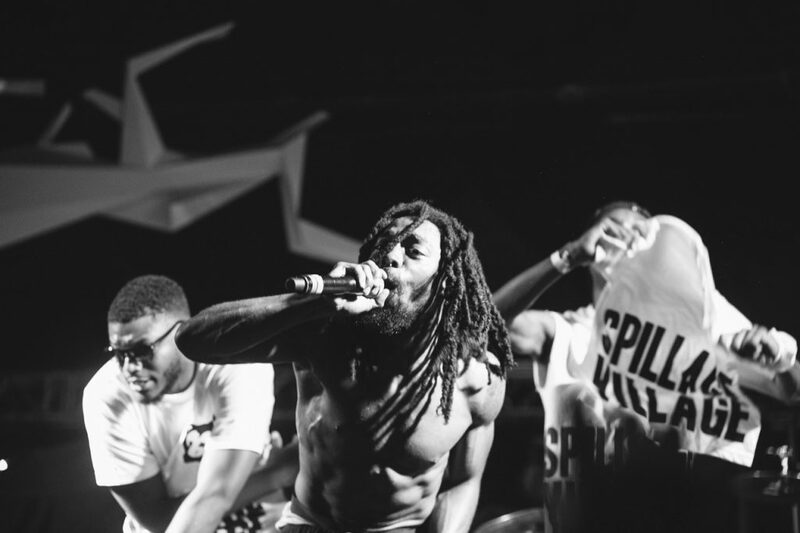 Years later, during their time at Hampton University in Virginia, Johnny Venus and Doctor Dot founded the Spillage Village collective, a group of loosely affiliated artists akin to Chicago’s Pivot Gang. Spillage Village, which includes fellow Dreamville signee JID, ultimately ended up becoming the full collective that Venus and Dot had intended EARTHGANG to be. Although Spillage Village isn’t the primary musical focus for any of its members, the group comes together to make a project every year and a half or so to mark their growth as artists. Their last album, Bears Like This Too Much, was one of the most slept on albums of 2016. EARTHGANG spent nearly a decade as indie artists, hustling and building an organic fanbase show-by-show. 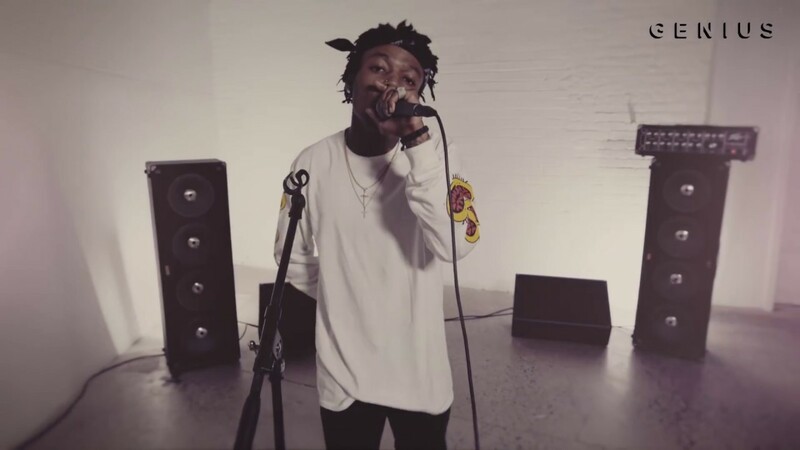 Then in 2017, the duo got their first nationwide tour and soon after got signed to J. Cole’s Dreamville label. After years of grinding, the two friends from Atlanta were beginning to see their hard work pay off. To kick the partnership off with Dreamville, EARTHGANG decided to release a trilogy of EP’s. The first two installments of the series came out in Fall of 2017 and the final EP is supposed to be out later this week. Rags was great, and Robots was even better – we’re counting on Royalty to continue the trend. Spillage Village is also rumored to be releasing another project this year as well, continuing the Bears Like This series. Judging by the growth both EARTHGANG and JID have undergone over the last two years, the new installment may very well end up being one of the top albums of all of 2018. EARTHGANG pulls from a variety of genres, influences, and styles to create one of the few legitimate one-of-a-kind sounds in hip hop today. Their beats are diverse, their voices are versatile, their flows are imaginative, and each song paints a vivid new picture in your ears. EARTHGANG’s music brings a lot of jazz, neo-soul, and a taste of funk into a laidback southern rap style. They rabidly pursue complexity and experimentation. 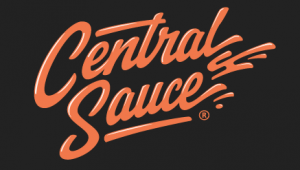 One of the few areas in which the two are truly consistent is their commitment to try new things on every single project and push each other to become as good as they can be. The “Influences of: EARTHGANG” playlist has 32 songs. all of which are from Earthgang’s top 13 influencers. 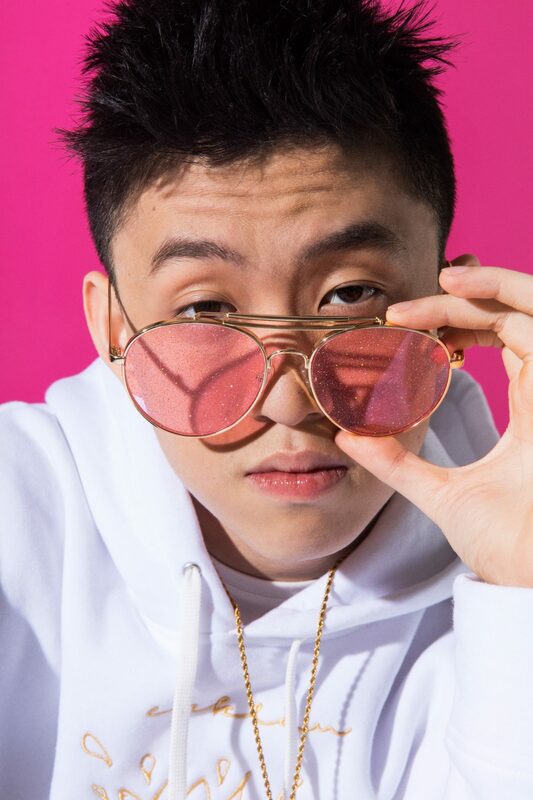 Influencer songs were chosen for a variety of reasons including production, melody, vocal style, and flow. To see the EARTHGANG counterpart to each influencer song, or to learn more about why each was chosen, reference the official Playlist Guide below while you listen!